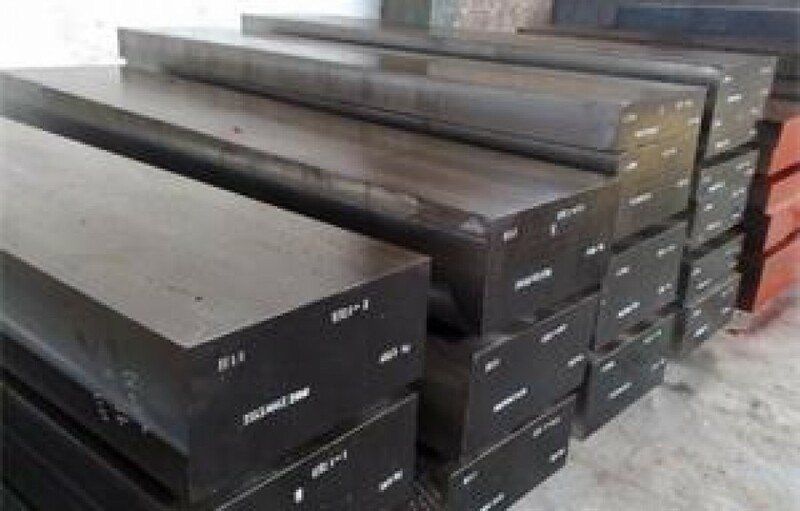 Tool steel is a versatile material,a family carbon and alloy steel which contains contains various amounts of tungsten, molybdenum, cobalt and vanadium as major alloying elements.Tool steel is widely used in many applications where high wear resistance, toughness, high hardness and other properties are required for optimum performance. 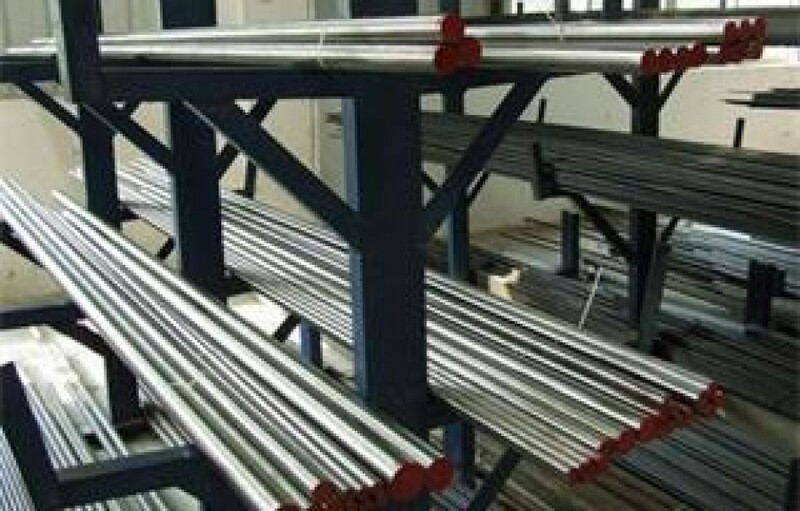 Typical applications: dies,punches,drilling,moldmaking,forming,stamping,cutting and shearing of plastics and metals. 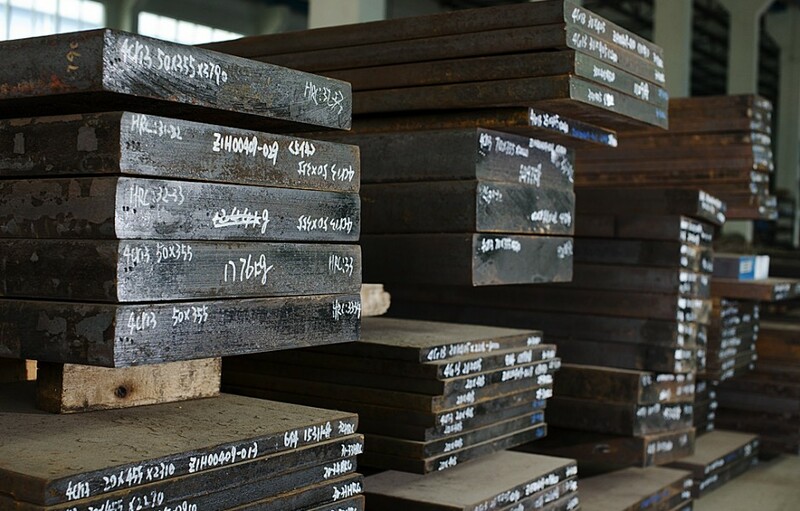 Fuhong Steel stocks a wide variety of tool steel products.Contact our staff to select the product that is right for your application.